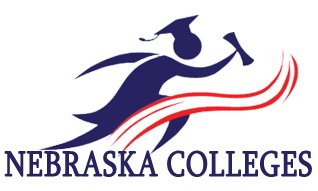 The Nebraska Colleges Foundation is a network of Nebraska schools, specifically colleges and universities, committed to providing a quality education. We offers students the opportunity to attend academically rigorous liberal arts and religiously affiliated educational institutions. If you’re searching for a college in Nebraska that will provide you with an exemplary education, consider attending an NICF sponsored institution. Our schools offer a variety of programs and disciplines and are located throughout Nebraska. College is a necessary step to a successful career. Discover what our schools can offer you! If you’re interested in attending a Nebraska Collegesschool, contact our organization or one of our member institutions. Admissions specialists are standing by to answer your questions regarding programs, campus visits and financial aid.